since 5 days hud does not work anymore. I have not changed any settings. i use momo, android 5.1 emu. i have the current version 3.2.1.202.
i have deleted all logfiles in C:\Program Files\Hand2Note\logs. i have made this, still does not work. 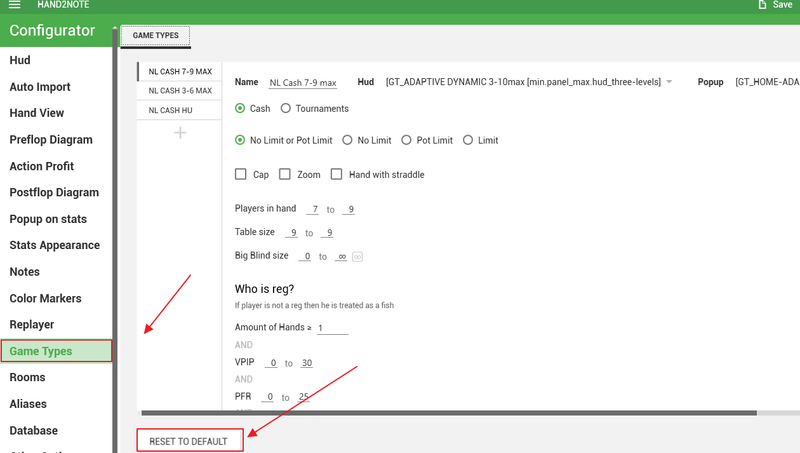 Please make a screenshot where we can see your table on PokerMaster and the main window of Hand2Note while playing.